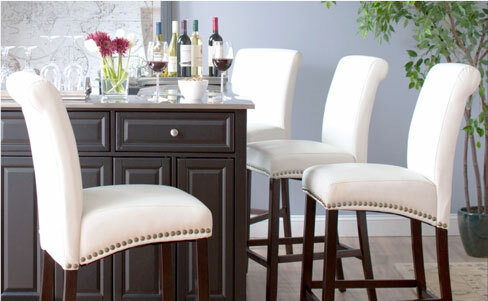 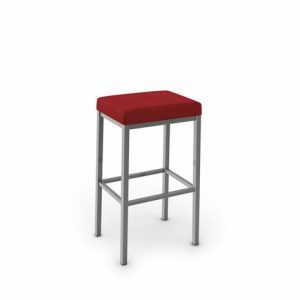 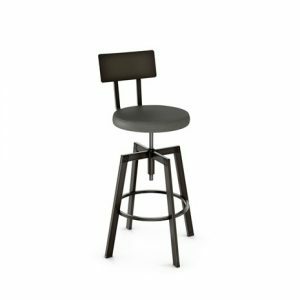 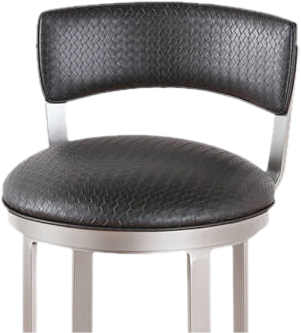 This swivel arm barstool brings comfort to a new dimension, this sensible bar stool is anything but traditional. 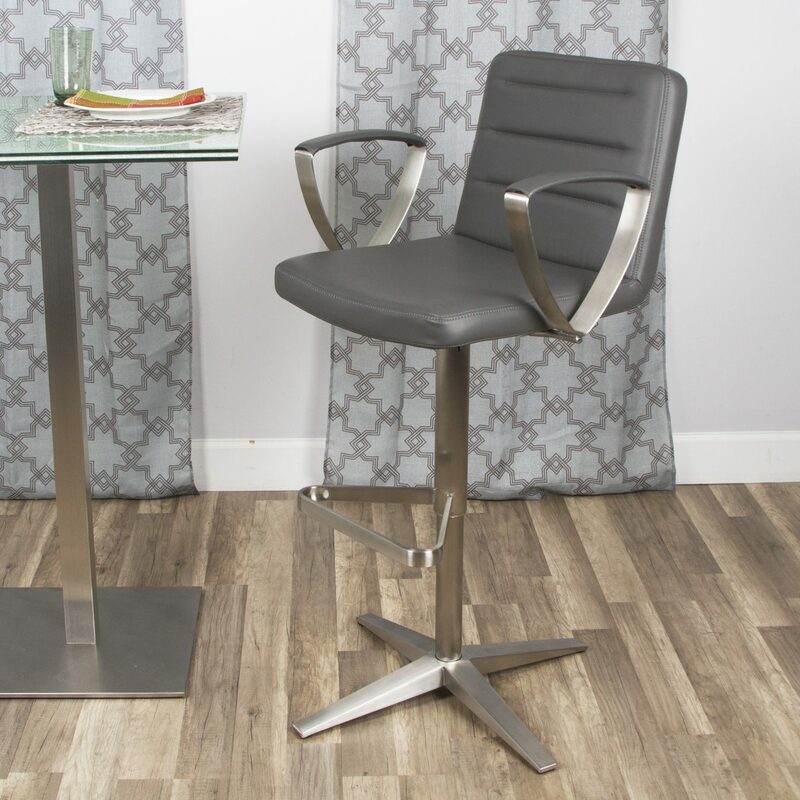 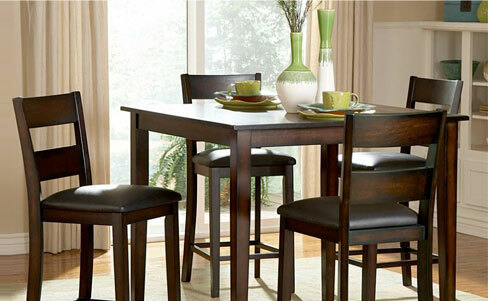 Exclusive contemporary design provides sitting ease with a cutting-edge look. 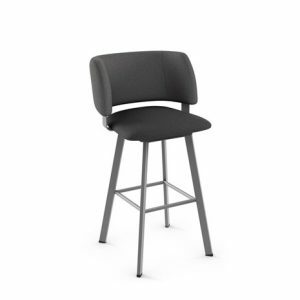 The unique triangular shape of the chair’s armrests is perfectly balanced by a matching base in a brushed metal finish comes in white or gray.